Avril Lavigne wolpeyper sa pamamagitan ng MiniJukes. Avril lavigne wolpeyper sa pamamagitan ng minijukes. HD Wallpaper and background images in the Avril Lavigne club tagged: photo wallpaper. 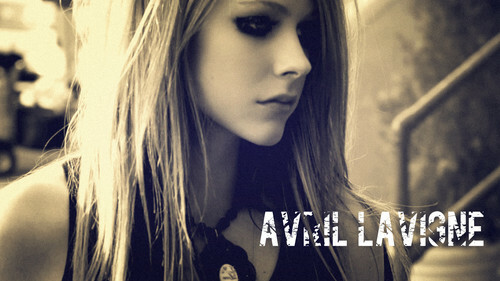 This Avril Lavigne wallpaper contains portrait, headshot, and closeup.